← Cherry Lane most popular track… surprised? What the what what what??!!??!!! AND WHY WEREN’T WE ALL THERE?!?!? MIRRORS?!?!?! Are you KIDDING me?!?!? p.s. Shelley & Liz ROCK!!! That’s right, DO NOT Run Away again! Looooooooooove this! 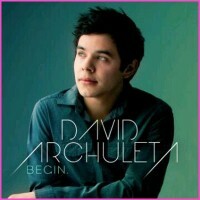 Te quiero David Spanish song!!!! AND THERE’S A SINGALONG PART, OH HOW I HAVE MISSED HIS “C’MON, GUYS”!!! Joined the party late, folks, did I miss anything??? What do you guys think???!!!! Played a great gig tonight with @davidarchie at #rootstech. He has some killer new songs, such an honor to share the stage. NOT PLAYING FAIR, DAVID, NOT FAIR AT ALL!!!! 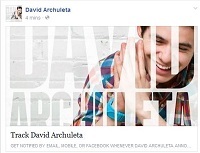 This entry was posted in Fan experience and tagged David Archuleta RootsTech bettah. Bookmark the permalink. And Kari says there’s more to come. And the elbow patches… did I mention how much of a fan I am of elbow patches?? The elbow patches, the rambling that we know and love, the lip synching, but above all the singing. The choices. The Mirrors cover. So beautiful , I need to hear it a thousand times and then more. I would venture a guess that David had professional styling help from head to toe, totally on point, and he should always wear V-necks, very flattering for him. He has many talents but when he picks out his own clothes he tends to look much younger than he is. Here he looks his age and looks dynamite! Abrra’s Candy jar has new treats. Mp3’s and MP4’s of David’s RootsTech performances. Dig in! Your hubs is very observant and right…it’s in his DNA and it literally shows in the way he feels it and moves…and sings it! Oh man…tour time may just be epic. The Spanish song really grabbed me too, incredibly good! 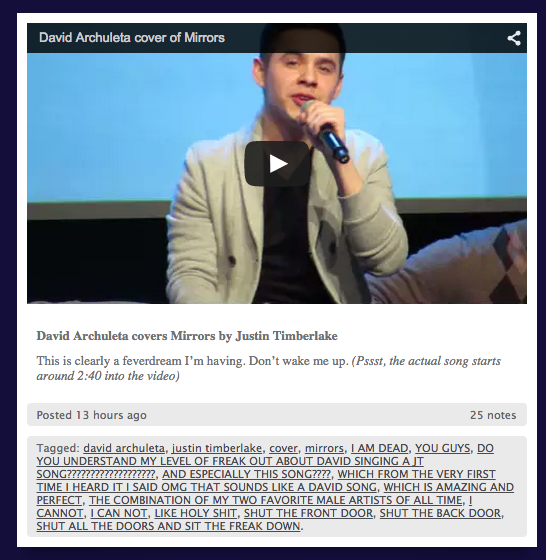 Just loved his cover of mirrors….also incredibly good, as were the other songs he sang. He looked happy performing and loved seeing him on stage again, what a day yesterday! Was up rather late watching the videos last night (reminiscent of old times)…like riding a bike, ha. Thanks for putting all this together TOfan, your captions say it all! Big thanks to the awesome fans too who supplied us with these treats and thanks to Abrra for her candy jar, always so appreciated! Love reading @rhiminee’s aMAZing Tumblr , she has a way! The photos are great too. Yes, David looked terrific and his amazing vocals and performances complete the picture. Will always have the “IT” factor, happy for him performing “in his element”. Overwhelmed by all this, wow! Is this one new? Outstanding quality. The new song has been my jam today!!! What an ear worm !! Love everything about these performances…….Mirrors and DRA….. Awesome and Glorious !!! Can NOT WAIT to see him tour!! Thanks Abs for the MP3’s!!! David said he started writing this on his mission? Maybe being in Latin America helped him reconnect with his roots so to speak judging from the lyrics. 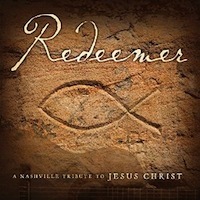 The chorus and “oh-ohs” are so catchy. Beautiful soulful Mirrors cover, catchy new Spanish song, with a dash of dance. Life is good. You are the man D! Agree peppertara, he owned it! Thanks marin for the lyrics, and Abrra again for mp3’s. Marin, “overwhelmed?” …..I can’t even formulate a thought yet…I’m scattered all over trying to scan photos, play & replay vids…and please, as I scrolled down to post this…the BABY PHOTO came into view…aiy yay yiiiiiii! I was holed up in a blizzard this past weekend at my mom’s without internet, (and I KNEW this was happening…but. i. had. NO. ideaaaaa….!! ), so I am only now able to even try to get up to speed. Therefore, just for the record….if I never come back to formulate a “comment” in time on this post…DO NOT mistake this for me NOT CARING, (in case anyone besides ME cares about this) lol. But I just may be stuck in the Vortex for a while before coming back……..
the swagger in the Spanish song is David 3.0. He still may be figuring it all out, evolving, cryptic with us, mixed messages about the past….but on some level, at least one thing hit me watching the first video….this guy has ALWAYS preferred “showing us” to telling us anything…from first look here, it appears to me…he came back and showed us. ps. 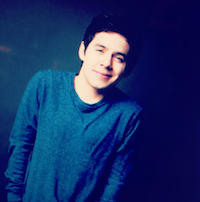 Welcome Back to the stage, David James Archuleta. pps. TOfan…my thoughts exactly….why weren’t we there?!!!! sigh. Marin…thank you for the English! yay. LOL TOfan…”What the what whaaaaa? !” is right… David Lee JUMP?!! omg. what is going on herrrrre…. “this guy has ALWAYS preferred “showing us” to telling us anything…from first look here, it appears to me…he came back and showed us.” <— THIS!!!!! Oh No!! I just realized it’s Lent Eve! That means no more SA until Easter? What with ALL THIS going on, and I’m sure at least ONE more earth shattering blog from the OS in our future!! How will we survive without your humor?! Far be it from me to impose on your spiritual journey but can’t ya just give up chocolate (or pistachios?!! ), or caffein, carbs, something else, like the rest of us?!!! We’ve survived 3 years of no DA tour…we’ll just squee amongst ourselves while your gone…but it sure will not be as funny. oops, meant to say… maybe u just said you’re giving up Twitter…I forget. hahahaha, you’re too quick there, amb4da!